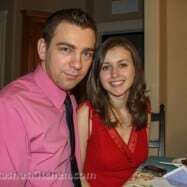 After a lack-luster experience in a high end restaurant on Valentines Day several years back, the hubs and I have dined-in the past few years rather than fighting the crowds. 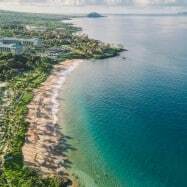 Restaurants on Valentines Day are usually operating at maximum capacity and are packed with couples who expect the evening to be just-so; keeping waiters on their toes. This means service can be lack-luster and food might be slow to leave the kitchen as things get backed up. We’ve found that our quiet and romantic evenings at home are much more enjoyable that day. 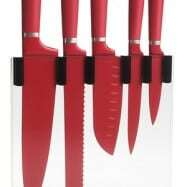 I had big plans, mind you, to make a fancy Valentines day dinner party with friends. Then I acknowledged that I am 37 weeks pregnant and during the day I unexpectedly fly between being a ball of fire and a bag of potatoes on the couch. 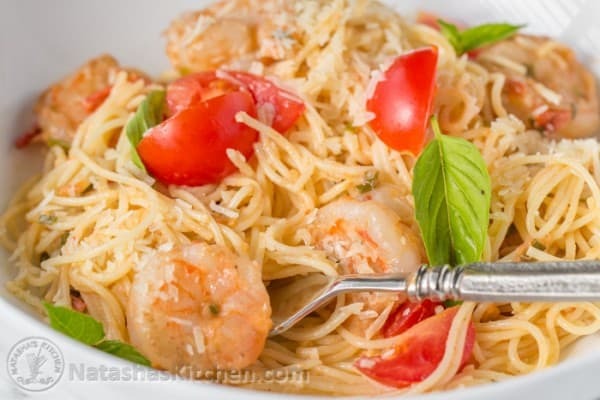 So to be more realistic, I’m planning to make a “fancy” Dinner for my hubby and son instead. 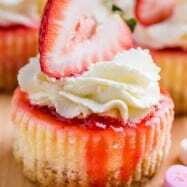 Enjoy these Dessert, Breakfast and Dinner ideas for your special occasion :). Happy Love Day! 1. 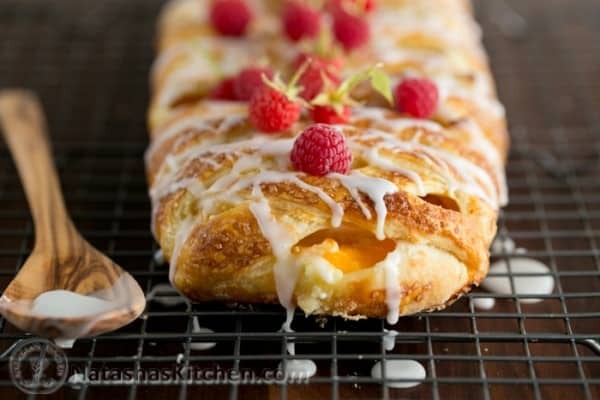 This peach cream cheese braided danish is easier than it sounds and it’s such a treat. My hubby and I can shamelessly finish the entire thing together. 2. 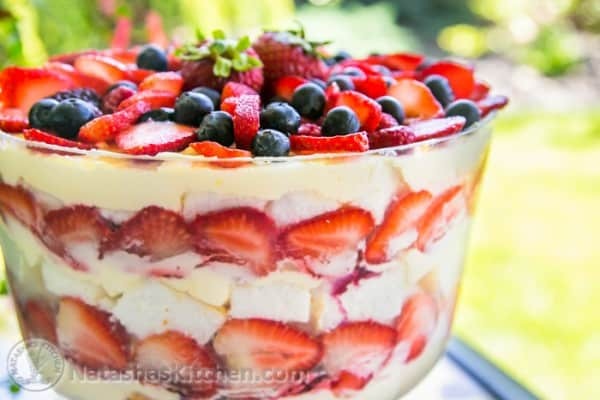 This is a ridiculously easy option for feeding a crowd so if you don’t want to fuss over the dessert, but still need it to be show stoppingly gorgeous and memorable, try this NO-BAKE berry trifle! 3. 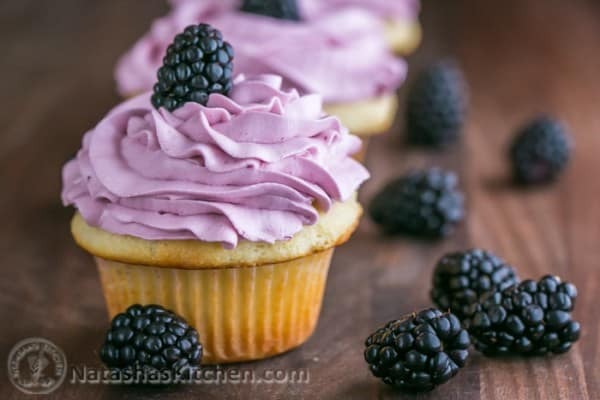 These Greek Yogurt Cupcakes with blackberry frosting are super soft and a perfect treat to make for your Valentine. 4. 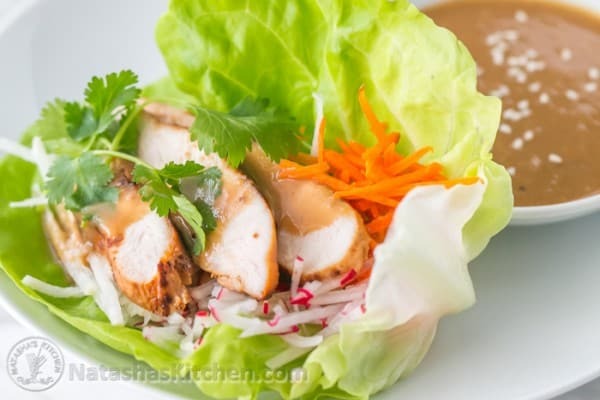 This is one of the most well-loved recipes on my blog. Like in the history of my blog and in the history of my life. 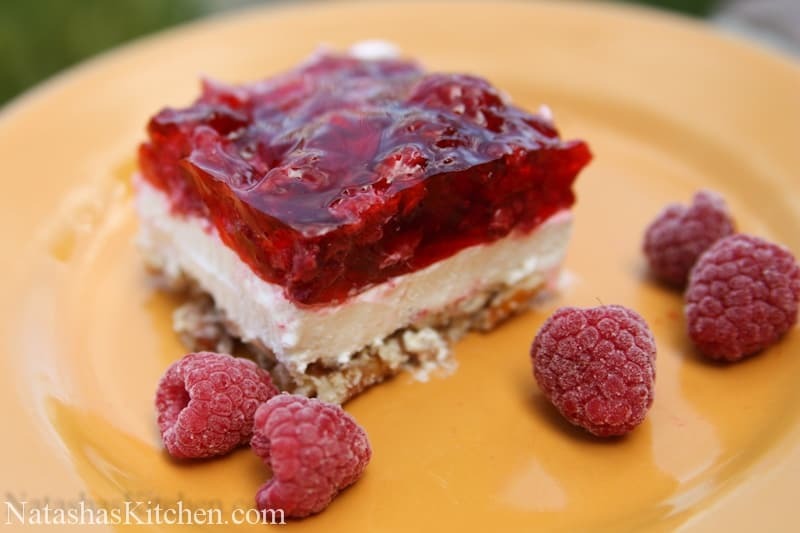 You’ll dazzle your Valentine with the flavors of this Raspberry Pretzel Jello. 5. 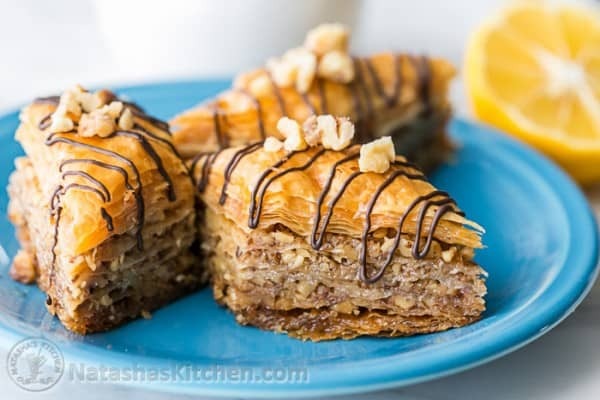 This Baklava Recipe is such a treat! Your Valentine will be ultra impressed that you made it. 6. 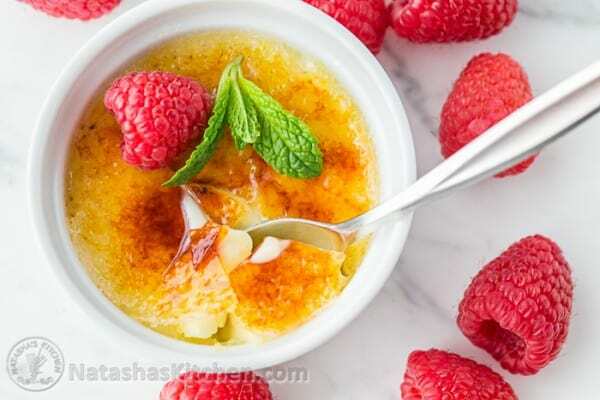 Creme Brulee is easy peasy and this version is similar to one you’d have in a fancy restaurant. Be sure to try the coffee flavored version if you are a coffee lover! 1. 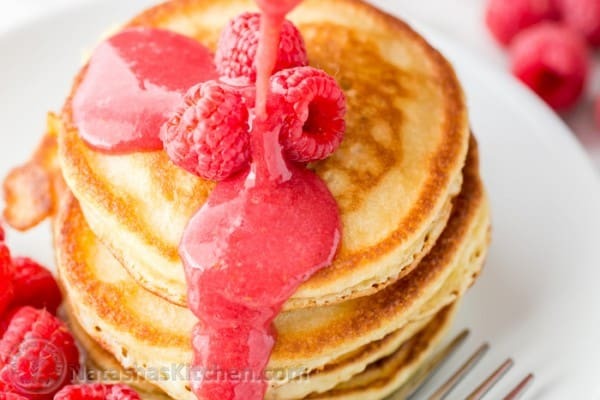 Make this raspberry maple syrup to turn any breakfast into a special occasion. 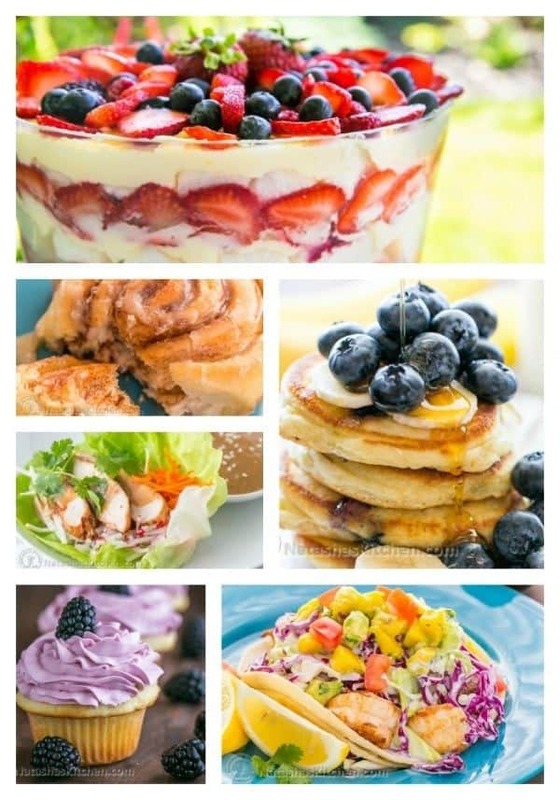 We love it over pancakes, waffles, crepes…. I’ll stop before I get too hungry. 2. 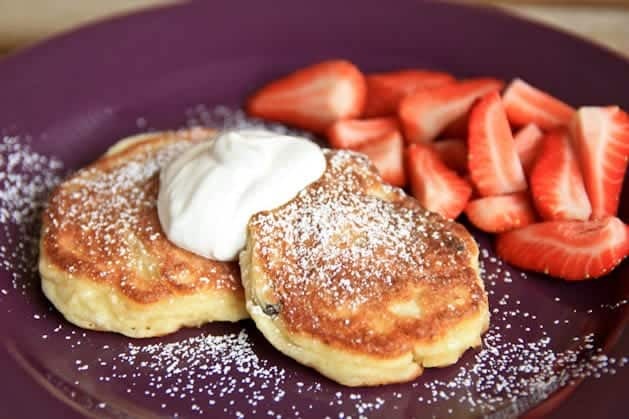 Sour Cream pancakes plundered with berries are the way to go for a quick and impressive breakfast. 4. These cinnamon rolls will make your heart go pitter-pat. 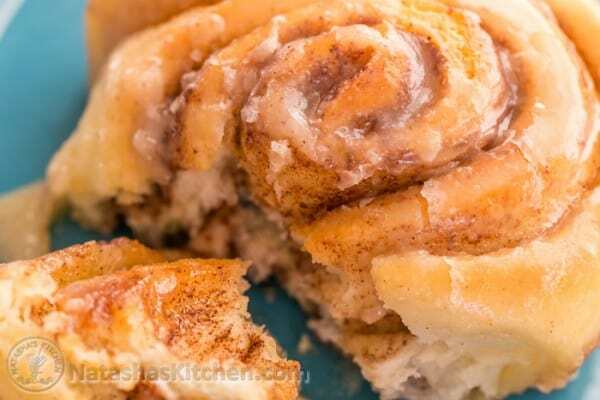 They are just the perfect combination of sweet cinnamony, melt-in-your mouth soft, goodness. For Reals. Kids LOVE these too. 5. 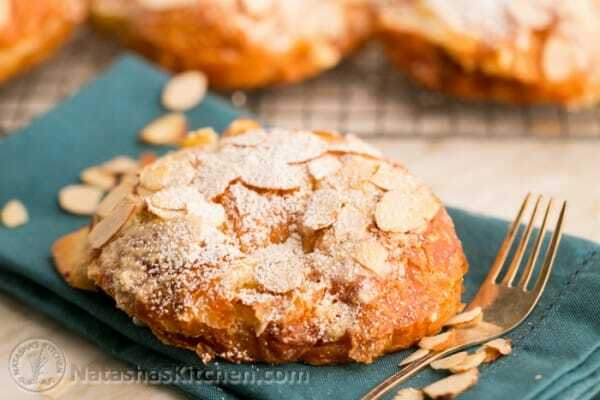 Ok, ok, these almond croissants are more like the dessert after breakfast, but how can I not include them? 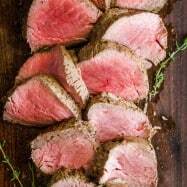 They are a French Bakery copycat recipe. So romantic (and so easy!!). 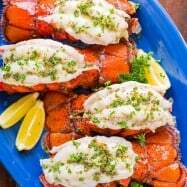 On second thought, lets skip the eggs and just have 2 of these instead. ;). 6. 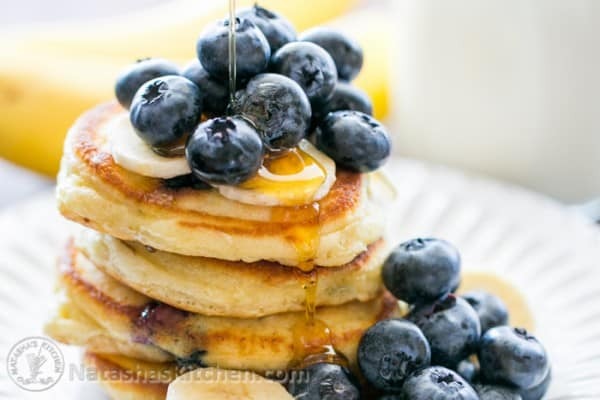 These farmer’s cheese pancakes are a really special treat for your loved one. 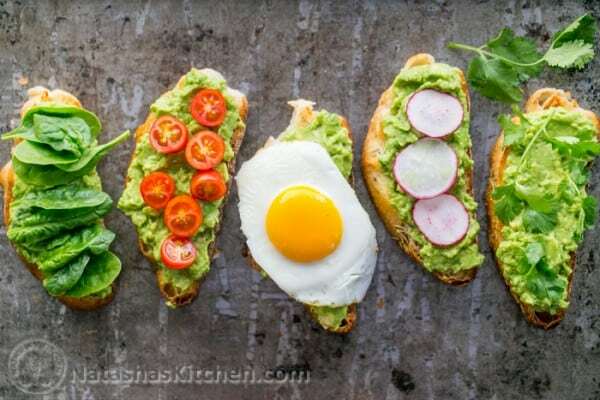 They are a classic Slavic breakfast and taste amazing! 2. These are so much fun and definitely a special treat! 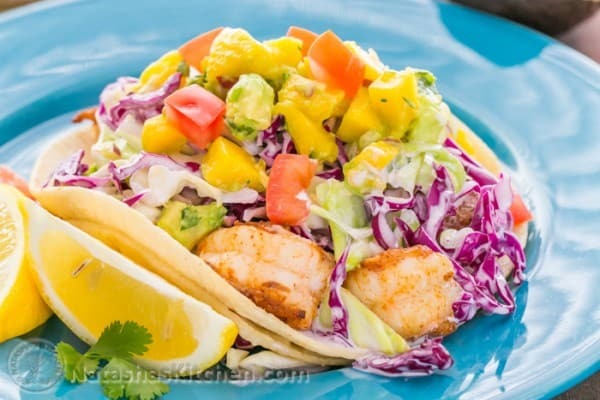 We re-created these shrimp tacos after a recent trip to Maui and we thought they were better than we remembered them. 4. 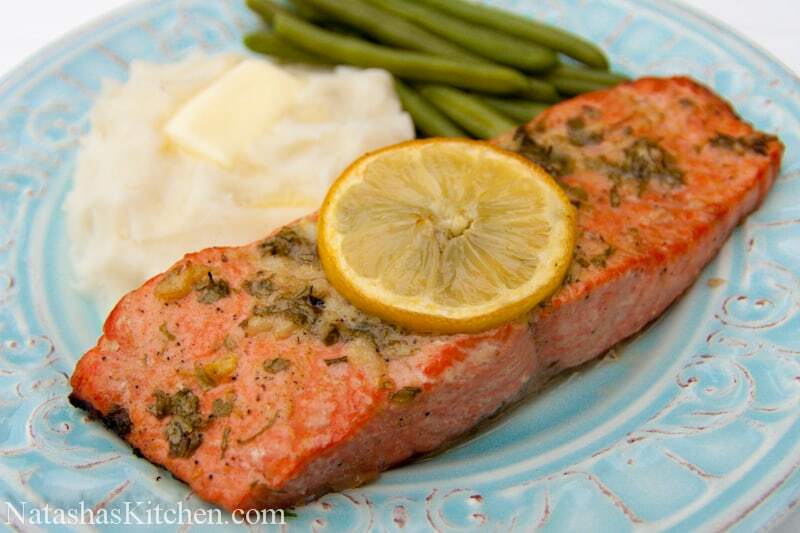 This baked salmon is one of the most popular dinner recipes on my site (and across all of Google actually – which is so humbling and gets me all giddy at the same time). It’s wonderful and an excellent choice for a romantic night in. I hope you find this list helpful. What are your plans for Valentines Day?